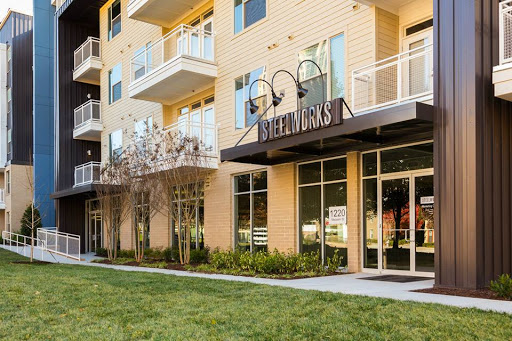 Steelworks Atlanta, real estate agency, listed under "Real Estate Agencies" category, is located at 1220 Mecaslin Street Northwest Atlanta GA, 30318 and can be reached by 4043473007 phone number. Steelworks Atlanta has currently 0 reviews. Browse all Real Estate Agencies in Atlanta GA. Discover census data for Atlanta, GA.